The New York Times just published the May, 2016 list for Business Books Best Sellers. 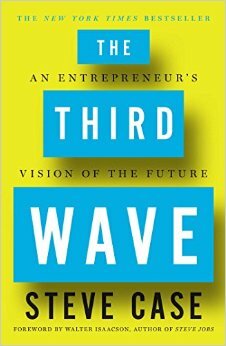 The recently published The Third Wave: An Entrepreneur’s Vision of the Future by Steve Case, who has witnessed the entire connected era (he was the co-founder of AOL), sits at the number one spot. At number 6 is The Power of Habit by Charles Duhigg. I suspect that his new book, Smarter Faster Better, arrived too late to be on this month’s list, but I expect it to be on the list next month, at a pretty high spot. 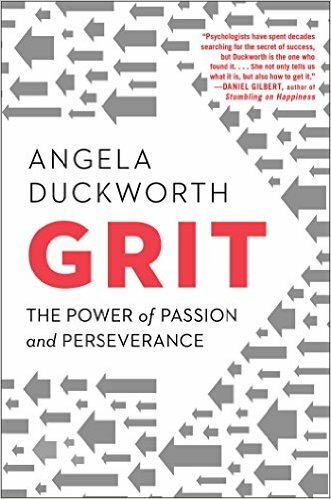 The same goes for the just published Grit by Angela Duckworth. I will present my synopsis of The Third Wave at the June First Friday Book Synopsis in Dallas. And, I have presented numbers 6-10 at earlier sessions of the First Friday Book Synopsis: The Power of Habit, Originals, The Big Short, Elon Musk, and Outliers. And, I just presented my synopsis of Smarter Faster Better, the new Duhigg book, at the May First Friday Book Synopsis, and my colleague Karl Krayer is scheduled to present his synopsis of Grit in a couple of months. Here’s the New York Times list of business book best sellers for May, 2016. Click over to their site for a brief description of each of these ten books. 2 MONEY: MASTER THE GAME, by Tony Robbins. 3 DISRUPTED, by Dan Lyons. 4 SHOE DOG, by Phil Knight. 5 DREAM HOME, by Jonathan and Drew Scott. 6 THE POWER OF HABIT, by Charles Duhigg. 7 ORIGINALS, by Adam Grant. 8 THE BIG SHORT, by Michael Lewis. 9 ELON MUSK, by Ashlee Vance. 10 OUTLIERS, by Malcolm Gladwell.